We offer 29 beautiful lake view rooms. All rooms have a fireplace, private balcony and French doors. We also have pet-friendly rooms for your convenience. 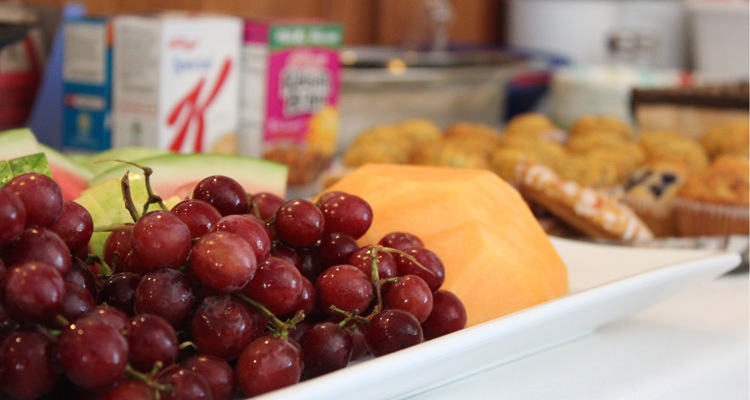 Light continental breakfast is served in the lobby in the mornings. Rivers Restaurant located within walking distance, is a full service restaurant. A California king size bed, 32′ flat screen TV, Direct TV, coffee maker, mini fridge, microwave, wifi and secure internet. Sleeps 2. 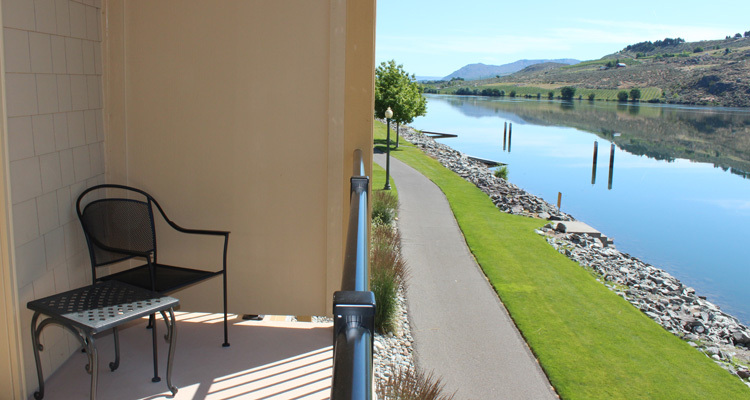 After a restful night in one of our luxurious waterfront rooms you will be ready for the abundant adventures in the Lake Pateros area – many of them right out your door at the Pateros Lakeshore Inn! 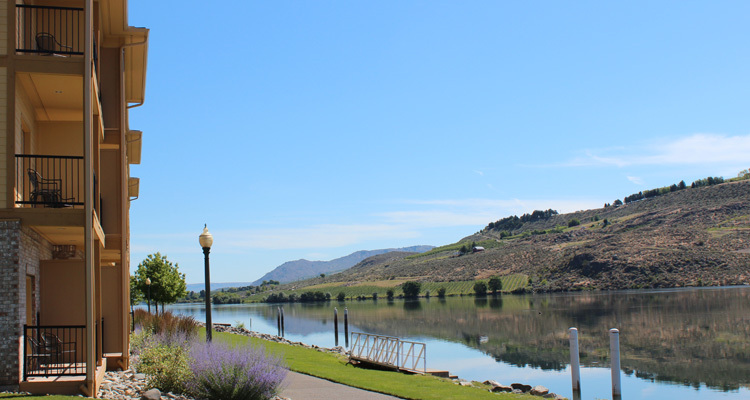 Pateros is the southern gateway to Okanogan Country and the Okanogan Trails Scenic Byway. Just a few miles away are Lake Chelan, the Methow Valley, Grand Coulee Dam, the Upper Columbia River, Alta Lake and thousands of acres of public lands. Fishing, golfing, hiking, hunting, jet skiing, snowmobiling and more await! 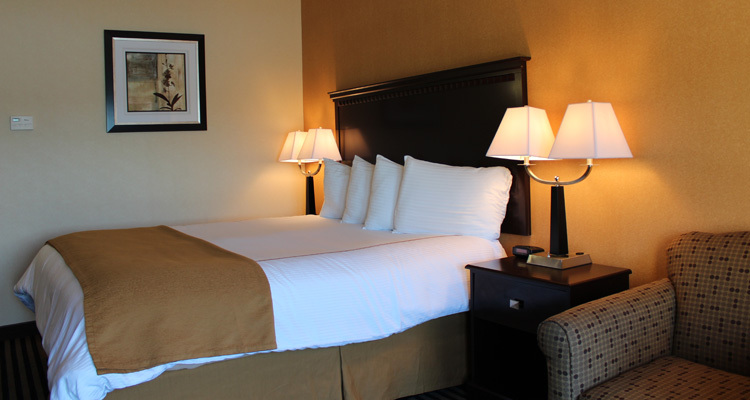 Every room in the Pateros Lakeshore Inn welcomes you with restful luxury bedding, inspiring views and many amenities. Each room features a fireplace for relaxing with a good book or that special romantic moment. 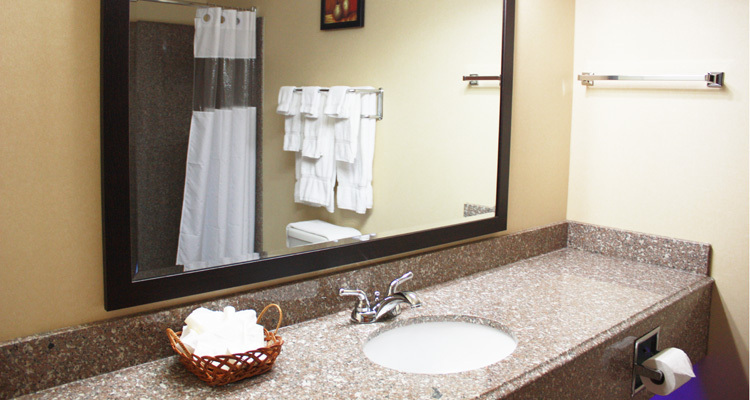 The bathrooms all have motion activated blue lights – no stumbling around in the dark, or waking up your loved ones. Every room has an individual temperature control to ensure your comfort in any season. 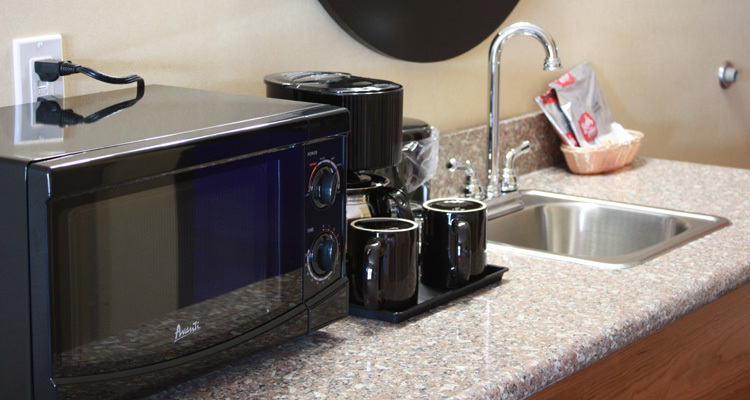 Granite counter tops along with a coffee maker, a mini fridge and a microwave make it easy to fix a quick snack or have that wonderful first cup of coffee in bed. Each room is also outfitted with a refrigerator and bar sink. 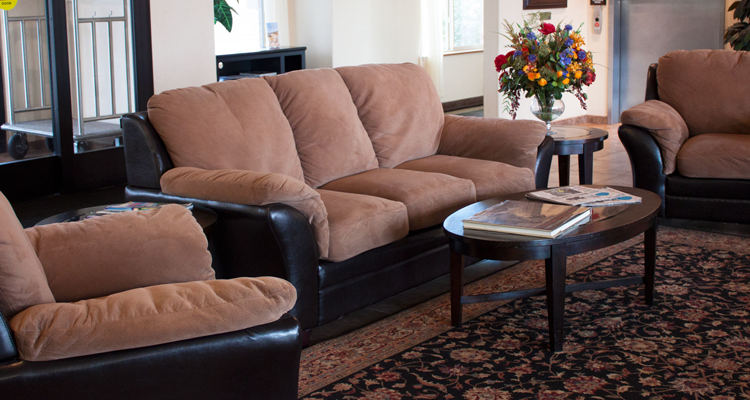 A 32″ flat screen HD TV, with DSL and wireless internet available in every room. 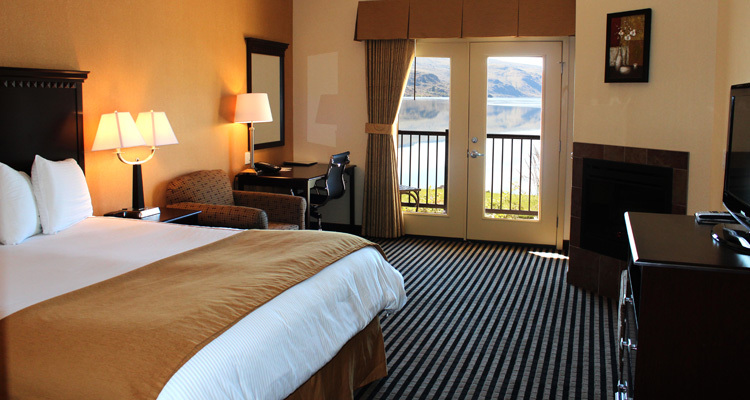 Each room features French doors that open to private balcony overlooking the Columbia River. Lakeside docks are just steps from your door. A family style steak house on site offers everything from a simple breakfast to fine riverfront dining. 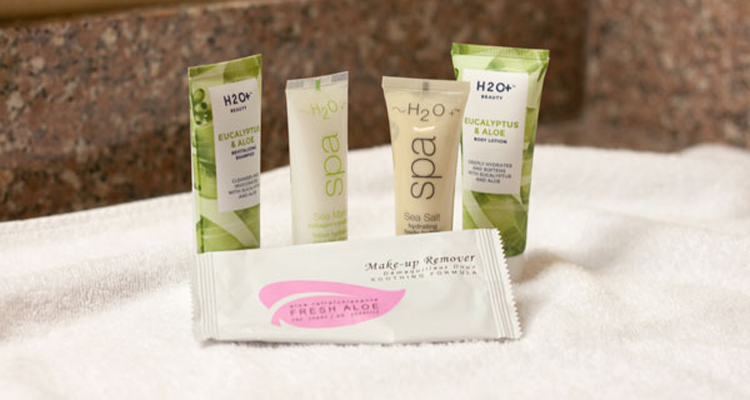 Special hygiene products by H20 Plus. Book any ten rooms or more and get 10% off your entire bill. © 2016 Earth & Sky Studios. All rights reserved.